With its theme ‘Back to the Negotiating Table – Working Together’ the International Marine Contractors Association (IMCA) Contracts and Insurance Seminar will be held on 20 September. An afternoon event, being held at the Royal Academy of Engineering at Prince Philip House on London’s Carlton Terrace, the timely seminar will be followed by a networking reception. 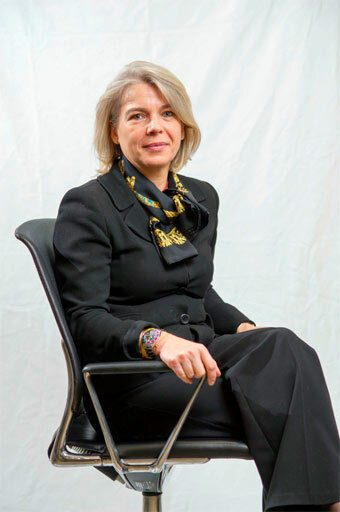 Like others in the series this year’s seminar will be chaired by Nathalie Louys, Chair of IMCA’s Contracts & Insurance Committee, and Subsea 7’s General Counsel. “There will be three pillars of discussion: ethics and compliance; working together to maintain a FAIR risk allocation; and a panel session with speakers from contractors and oil companies, and from the legal and insurance professions,” explained Allen Leatt, IMCA’s CEO. Attendance is open to all IMCA members with registration open on the IMCA website. IMCA represents the vast majority of offshore marine contractors and the associated supply chain in the world, with members from over 60 countries. It publishes an extensive technical library of guidance documents on operational good practice, safety promotional materials, timely information notes and safety flashes. Its members benefit from a technical structure comprising four main divisions covering Offshore Diving, Marine, Remote Systems & ROVs, and Offshore Surveying.